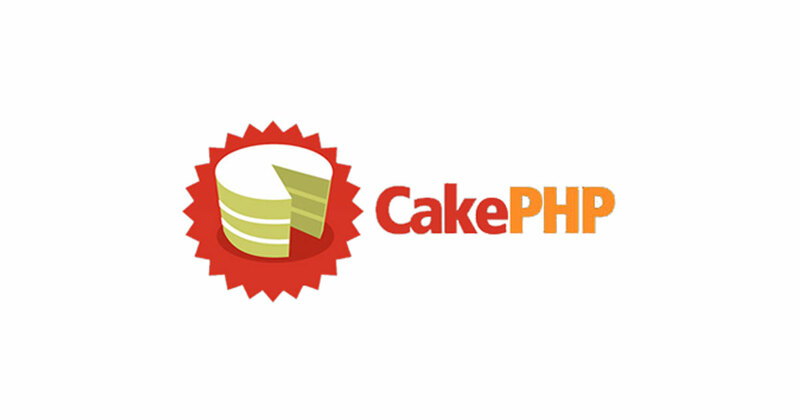 CakePHP is an open source web application framework used to develop large websites and applications fast and easily. It follows MVC approach and very easy to use. We provide affordable and innovative 6 months industrial training in CakePHP in Mohali. Ingenimos have expert trainers having experience in CakePHP of more than 10 years in web development and worked on many CakePHP projects starting from CakePHP 1.1. 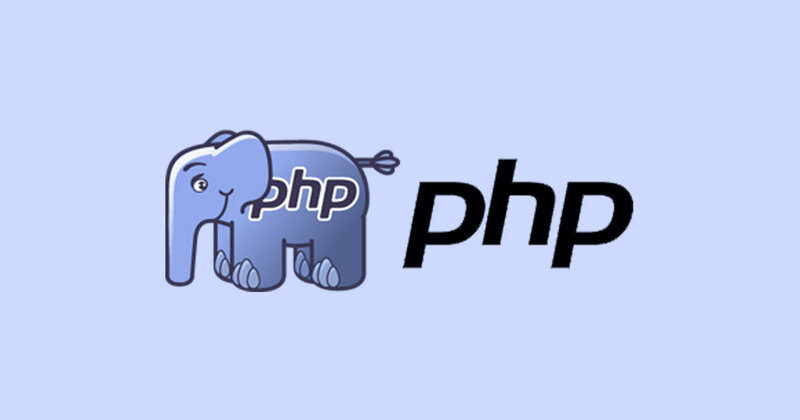 We can train CakePHP to anyone having little knowledge of programming.